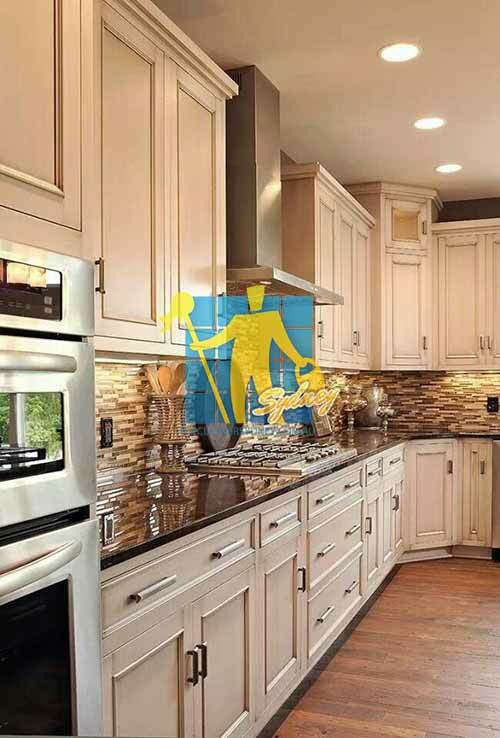 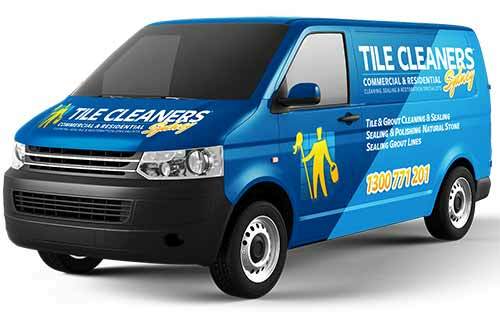 Welcome to Tile Cleaners Sydney®, Australia's leading floor care company specialising in restoration and maintenance of natural and man made surfaces nationwide. 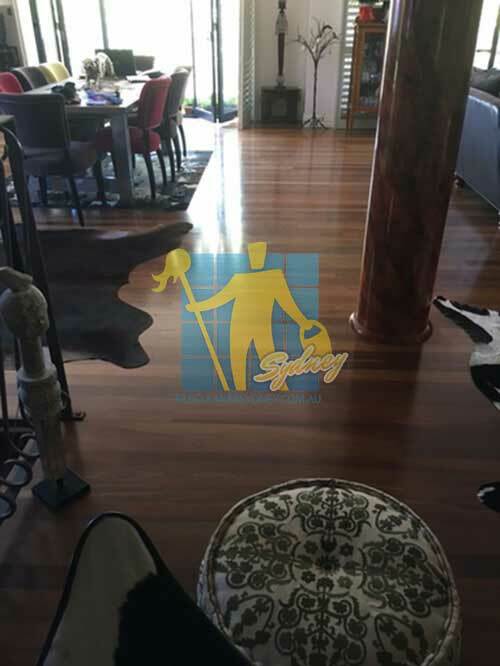 If your wooden flooring has fading from dirt or exposure to the elements, it may be time to restore your timbers natural beauty. 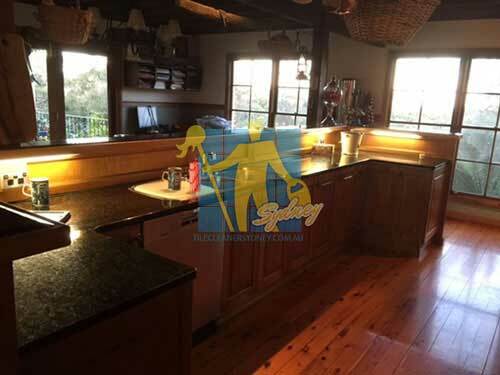 One of the main advantages of wooden flooring is that it can be restored and refinished many times during it's lifetime, recovering the beauty it once had. 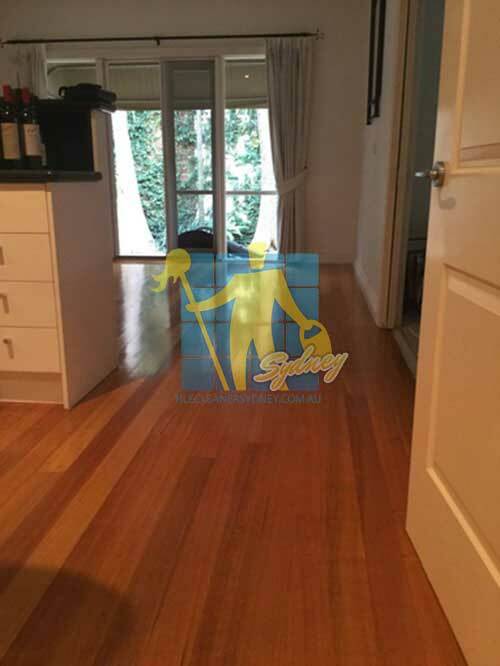 If you need your wooden floors waxed, polished, sealed or rebuffed, Tile Cleaners Sydney® provide professional wood floor restoration at very affordable prices in all metropolitan areas. 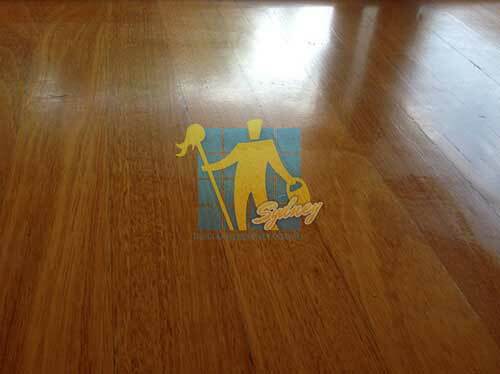 Timber floor waxing, sealing & varnishing promises to bring out the true natural beauty of hardwood flooring. 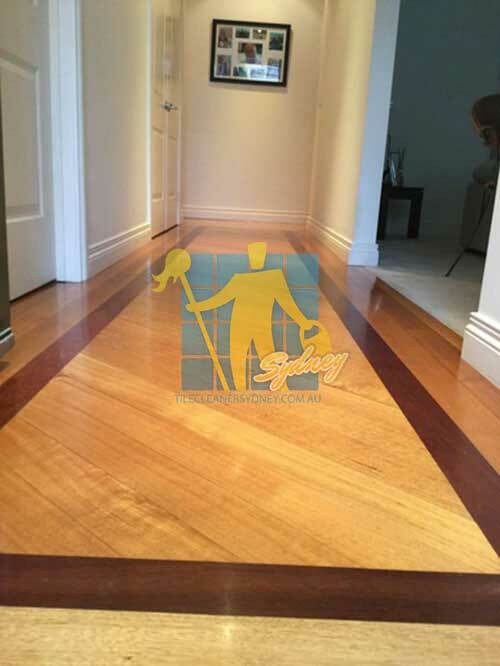 Tile Cleaners Sydney® are proud to introduce a three step varnishing process, sometimes referred to as waxing, which will give your hardwood floors a brilliant clean appearance, an appearance that is well deserved. 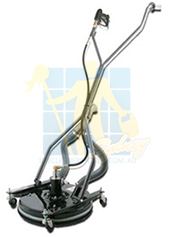 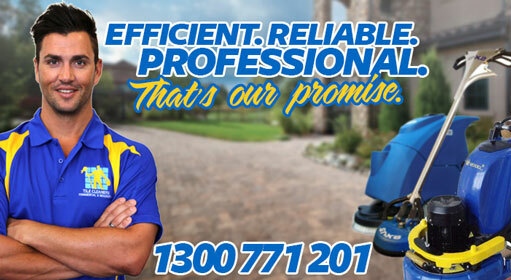 Q: How long does polishing or resealing my timber floors require? 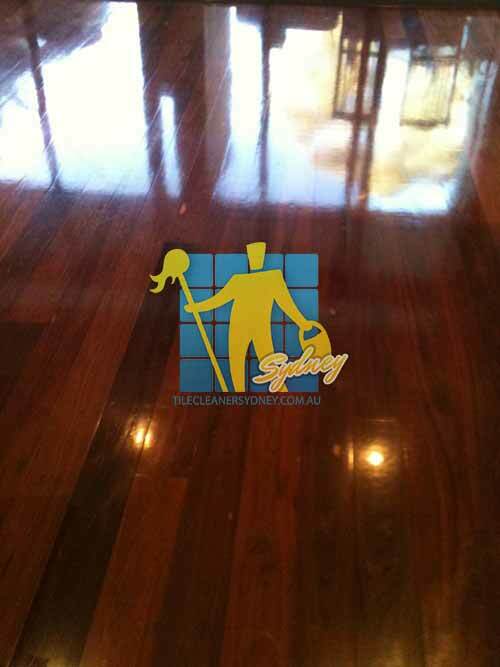 Q: How do I know when my timber floors are ready for buffing or polishing? 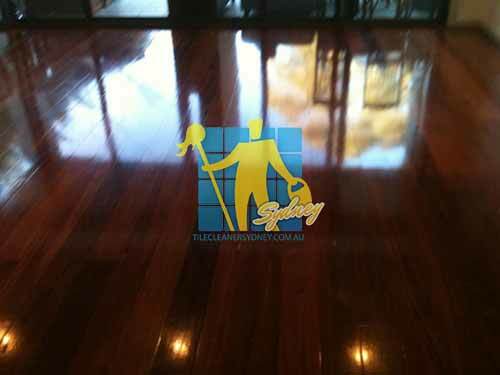 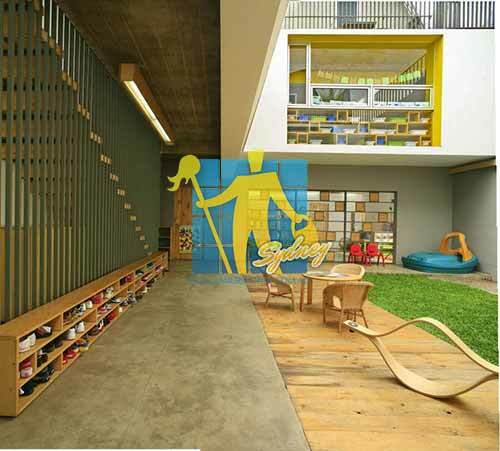 Q: What can I do to keep my timber floors looking new? 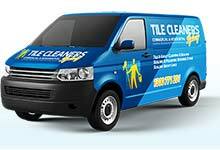 Q: How will you charge me for buffing my wood surfaces? 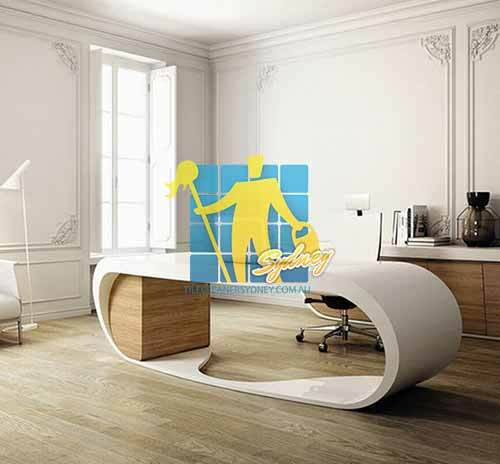 Q: How do I measure the size of the area to be polished, sealed or buffed? 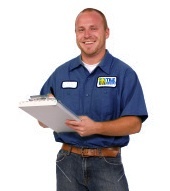 Q: What should I do to prepare for the wood polishing, sealing or buffing?